Regular contributions are the best way to support our work at Stupa- Associação para a Paz no Mundo. Establishing an automatic bank transfer, you can rest assured knowing that you are helping even when you have less time available. And whenever you see fit you can modify or even cancel your bank transfer at your own bank. After setting your bank transfer through your bank, send us the registration file of STUPA friend duly filled to office@stupapaznomundo.org . 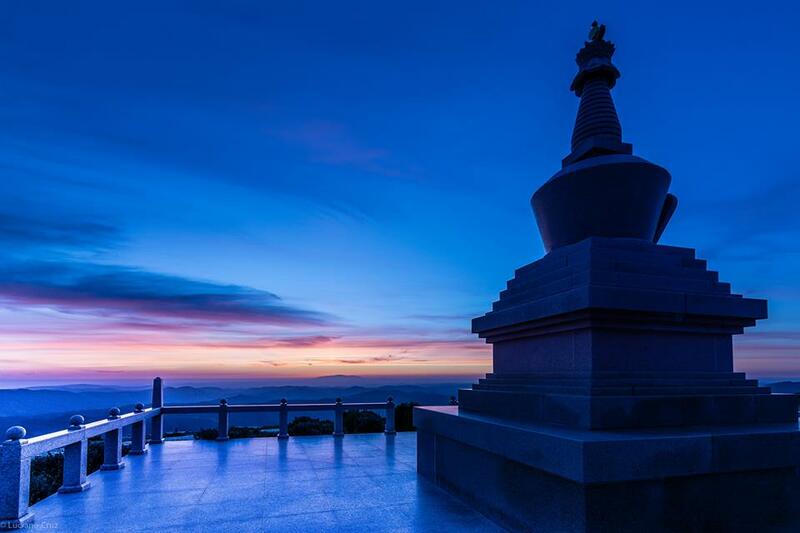 How to Help Stupa achieving its purposes? Donations are essential to the development of the activities of Stupa- Associação para a Paz no Mundo: from divulging Buddhist philosophy in Portugal through welcoming authentic Masters to our country, to the support to communities in need and our to institutions that help them. In this manner, any amount, for how small it is, constitutes a precious help. Please inform us of your transfer to office@stupapaznomundo.org, indicating name and address so we can send your receipt. 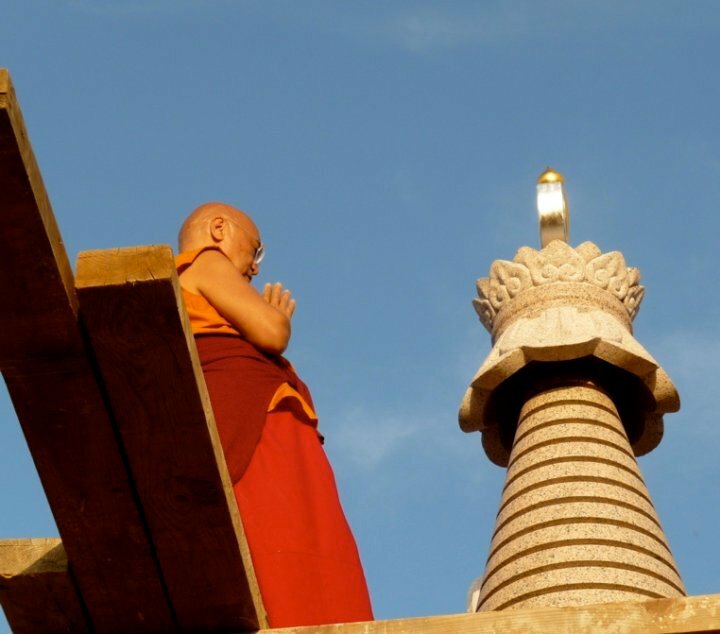 Being a friend of Stupa, will enable, through a small monthly contribution, that Stupa-Associação para a Paz no Mundo has the financial stability to allow expand its activities. 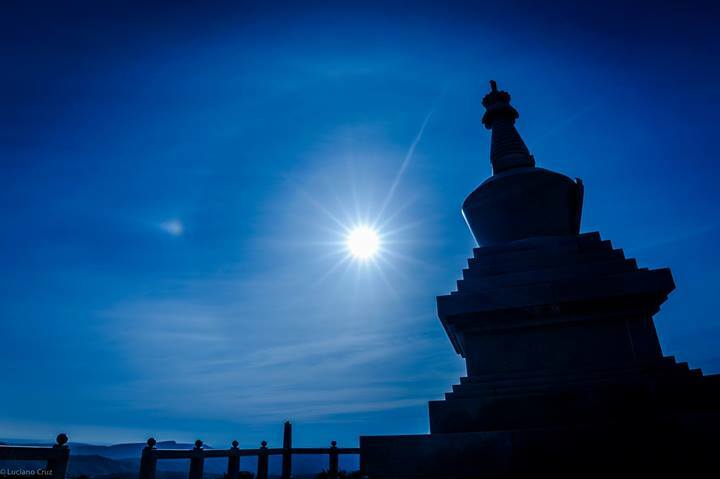 As a friend of Stupa you can follow the work and be aware that even if can’t dedicate time and attention as you would like, you will help automatically every month. Know how to do it here! The work of volunteers is essential to the activities of the Association. If you think you can contribute in areas such as communications, audio / video, cleaning forest, computer support, translation, support diverse communities, divulgation and other things, send email to office@stupapaznomundo.org .